Short stay respite care at Golden View is a worry-free solution for caregivers who are planning a much deserved vacation, traveling for a family event or who just need some time to attend to other responsibilities. 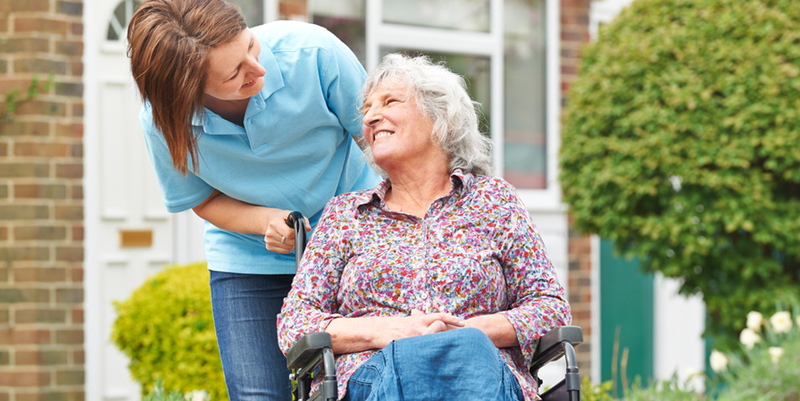 In doing so, caregivers often find themselves able to fully enjoy their time and return feeling rejuvenated, strengthening their ability to continue caring for their loved one at home. Golden View’s unique Meredith location also lends to customized respite stays for loved ones with families summering or spending an extended stay in New Hampshire’s beautiful lakes region and White Mountains. 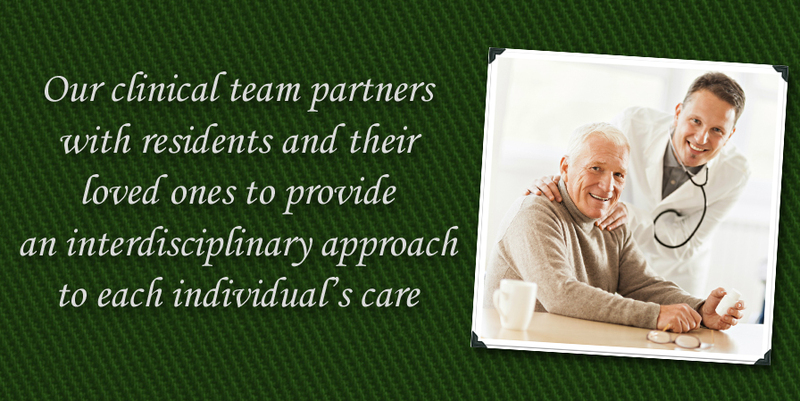 Call us today to find out if a respite stay is right for you.